Zoya Akhtar’s Gully Boy starring Ranveer Singh and Alia Bhatt is receiving massive praises after the premiere at the Berlin International Film Festival. It was a good weekend for the team of Gully Boy as they lapped up a lot of applause and admiration. Even Cameron Bailey of Toronto International Film Festival (TIFF) had a word of appreciation for Gully Boy. 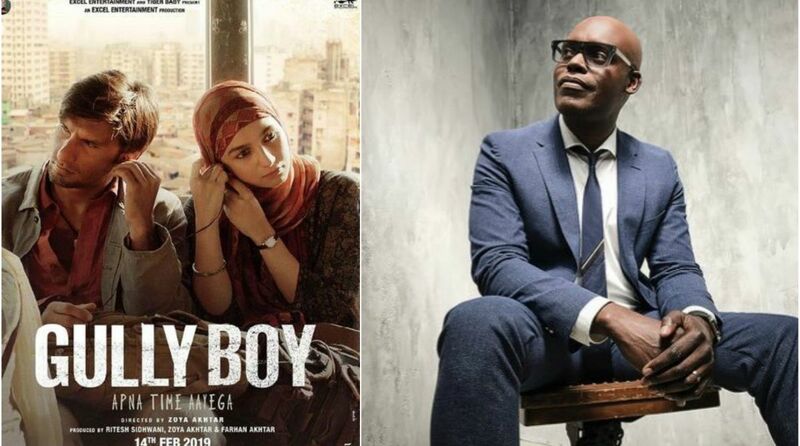 On Sunday, Cameron Bailey, a film critic and Artistic Director at TIFF, took to Twitter to shower praises on Zoya Akhtar and her team. In his tweet, Cameron said he just heard the “biggest cheers” in his over 20 years at the event. Reviews so far from Indian critics at the Berlin film festival are also quite promising. Gully Boy is a story inspired by the life of slum rappers of Dharavi, particularly Divine and Naezy. The film marks the first collaboration of Ranveer Singh and Alia Bhatt on the silver screen. The film also stars Siddhant Chaturvedi and Kalki Koechlin in pivotal roles. Co-produced by Farhan Akhtar and Ritesh Sidhwani’s Excel Entertainment, Gully Boy will be released in India on 14 February.